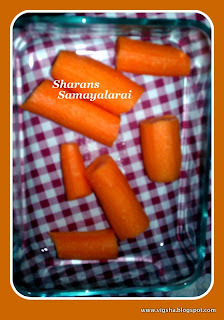 Carrot payasam makes a delicious and healthy dessert as it is rich in vitamin A, C, E and other nutrients. 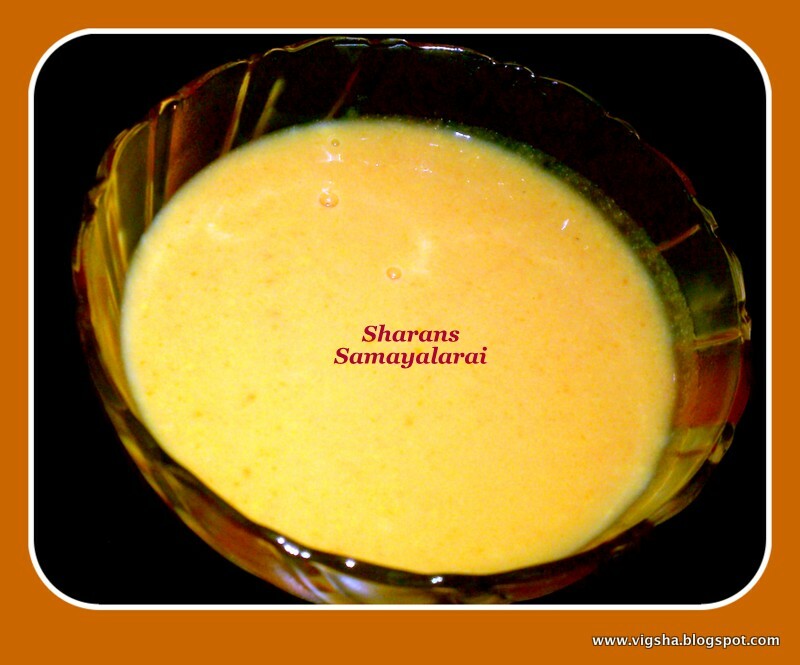 I prepared this simple and creamy dessert during Navaratri. 1). Soak cashews in water for 4 hours. 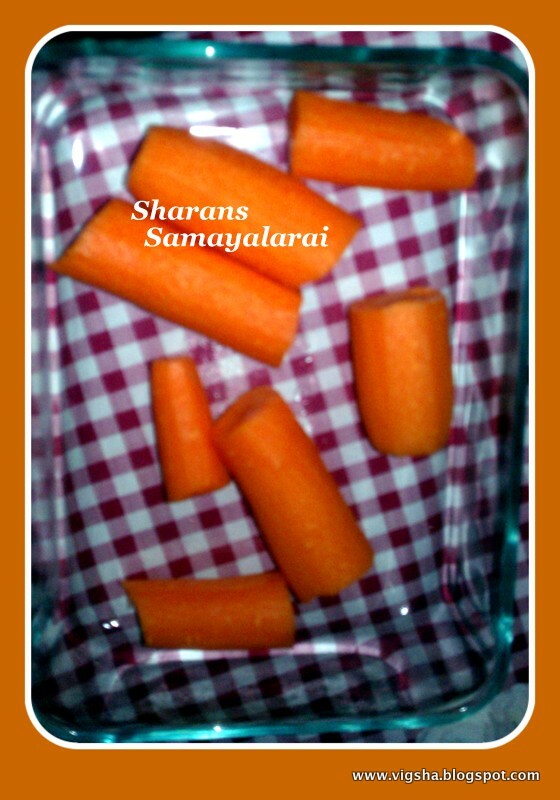 Peel off the skin and microwave carrots for 5-6 minutes. Let it cool and then finely grind carrots and soaked cashews along with 1/2 cup of milk. 2). Boil the remaining milk in a low-flame and keep stirring till it reduces a little in volume. Then add the carrot - cashew paste and cook for a few more minutes. Add sugar, simmer for 2-3 minutes and remove from flame. Later stir well to dissolve the sugar completely. Add cardamom powder and serve it hot or cold. 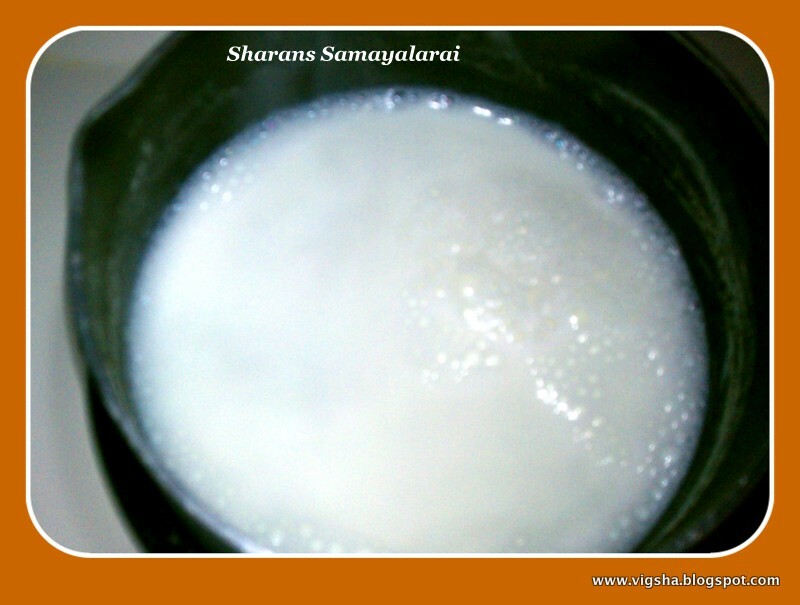 # You can substitute sugar with condensed milk, it makes the payasam very rich. # You can use almonds along with cashews. Soak it along with cashews and remove the skin before grinding it. 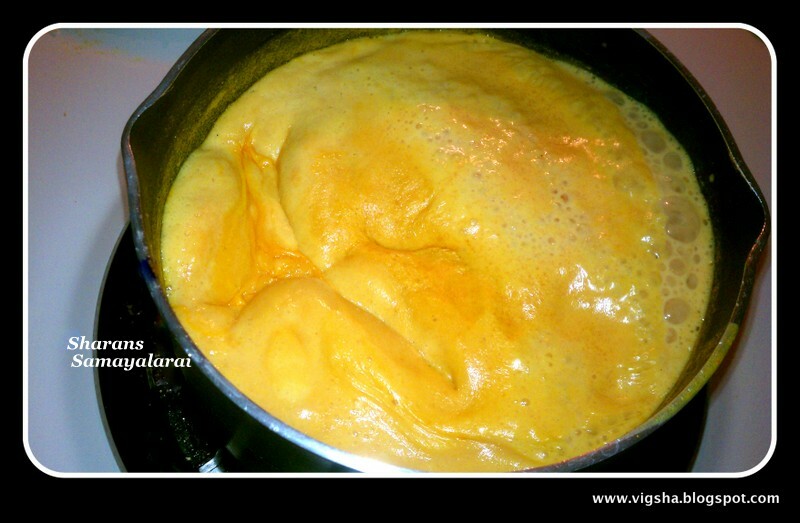 # For the best flavor, mix saffron and cardamom in a teaspoon of hot ghee and add it to the payasam. 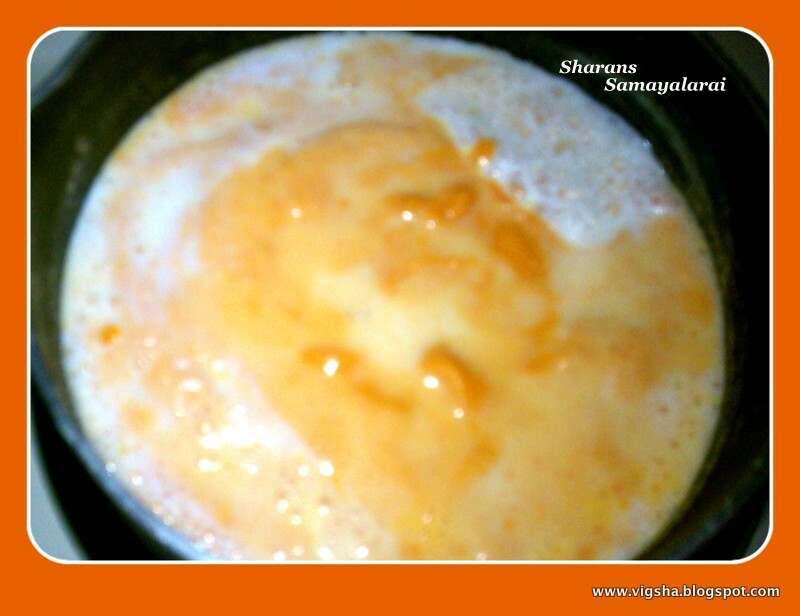 # Add sugar in the last, do not allow the payasam to boil after adding the sugar. wow dear, nice payasam, will try soon. My second event and giveaway have started. You are invited to send entries.